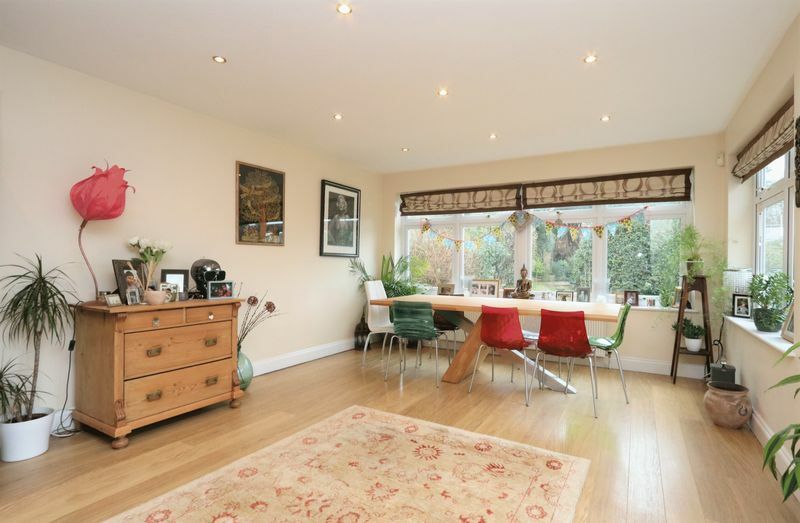 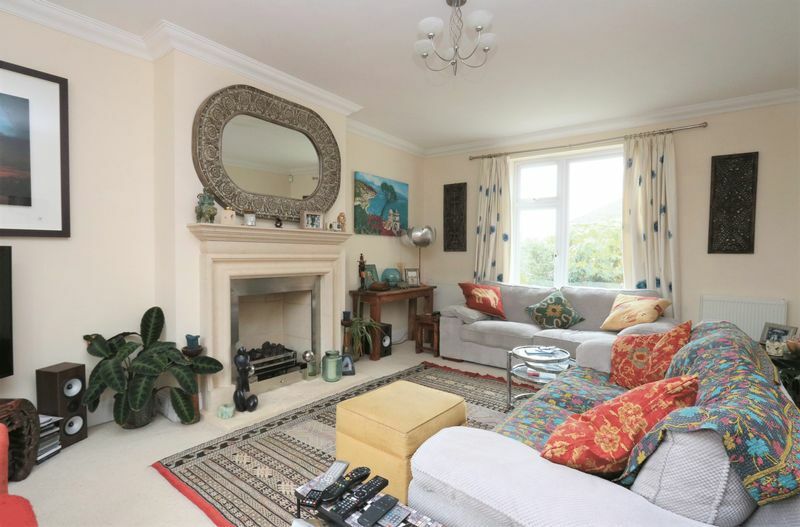 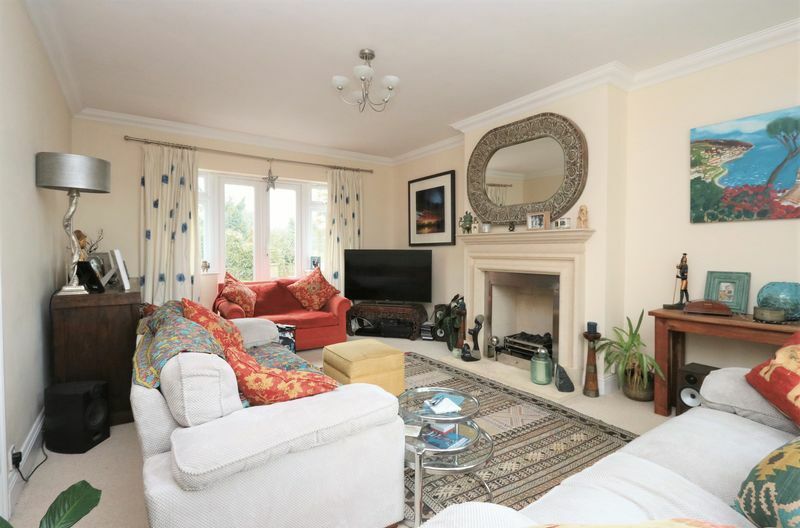 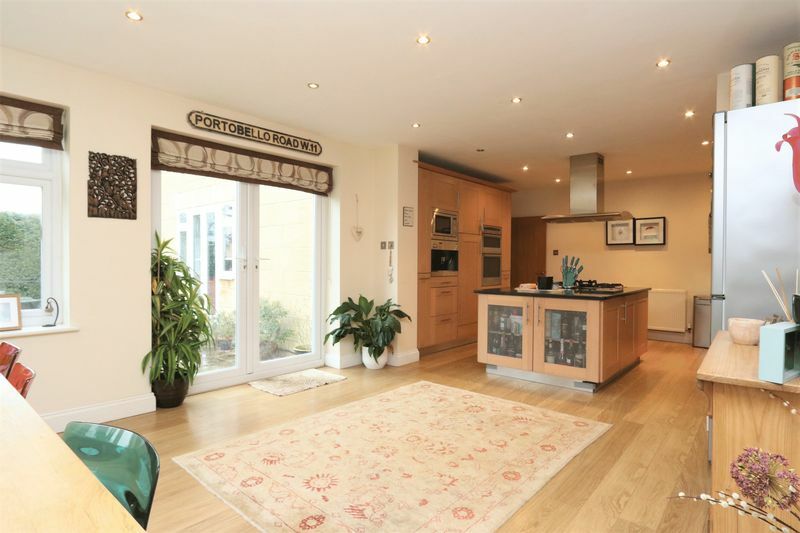 A very spacious and beautifully presented five bedroom detached family home. 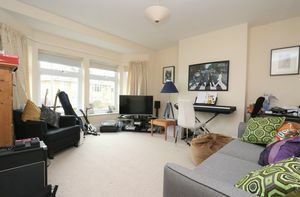 Ideally located for all amenities in Bear Flat and access to the city and train station. 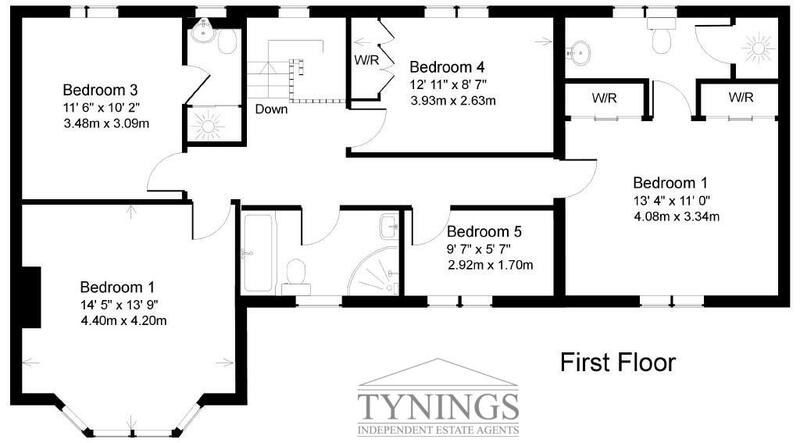 Viewings available now with tenancy to commence early March. 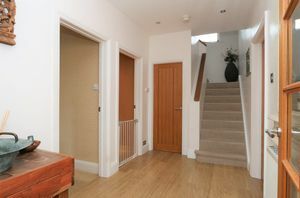 You enter the property via the entrance lobby, fitted with a smart cloakroom and cloak cupboard. The wide hallway accesses the reception rooms and also offers a small utility area tucked in underneath the stairs. 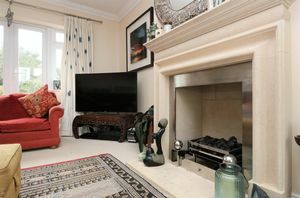 The stylish sitting room has dual aspects with French doors leading to the garden and the Bath stone fireplace is fitted with a living flame gas fire. 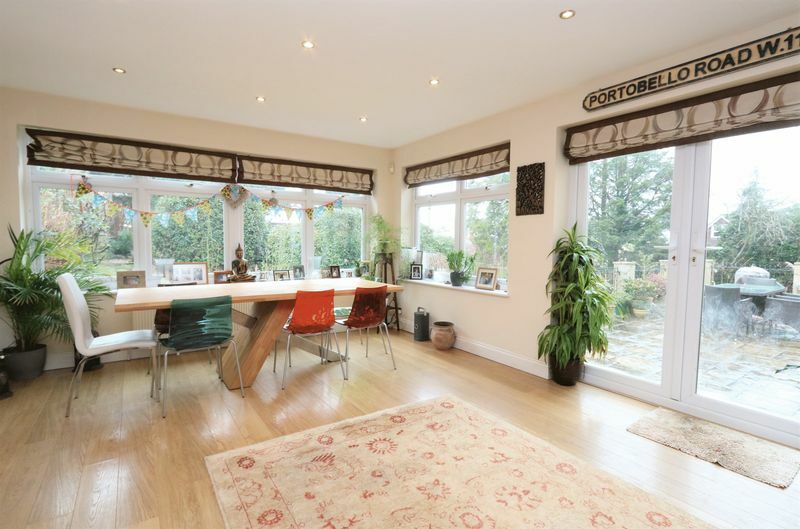 The dining room is spacious and well presented with broad, double-glazed bay window and two additional side windows making this perfect for formal dining or as a generous playroom or hobby room. The spacious kitchen/dining room is fitted with oak front, shaker-style units under black granite worktops. 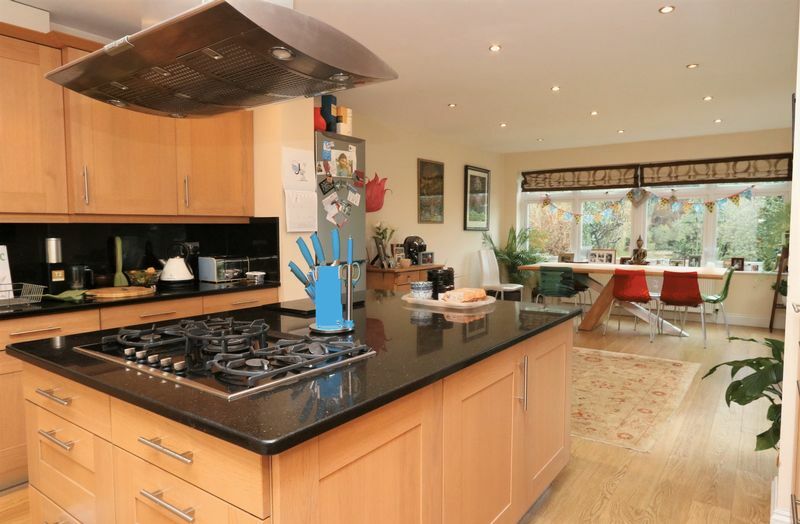 Amongst the appliances are a built-in Neff double oven, 5 ring gas hob and microwave and Miele coffee machine. A central island (also in black granite) is fitted with recessed sink and further storage. 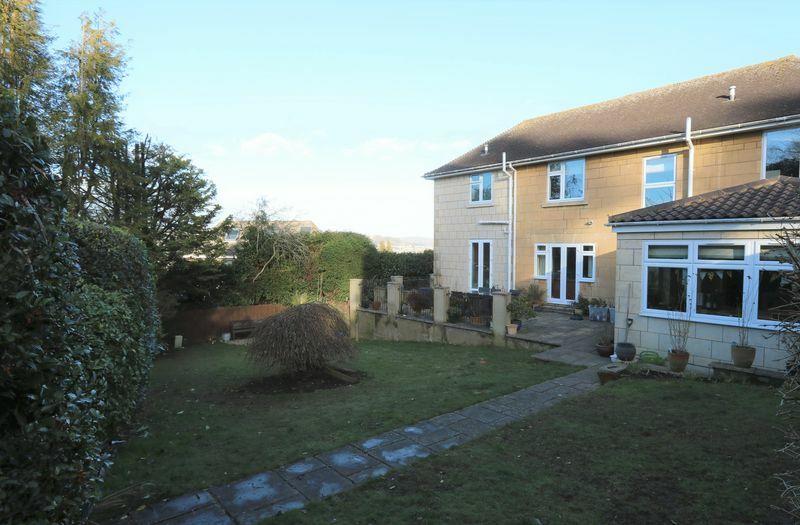 The property is extended at the rear to incorporate a large family room which has patio doors to the rear garden and offers excellent spaceto relax or as a further dining area. 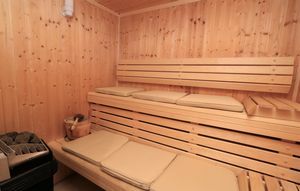 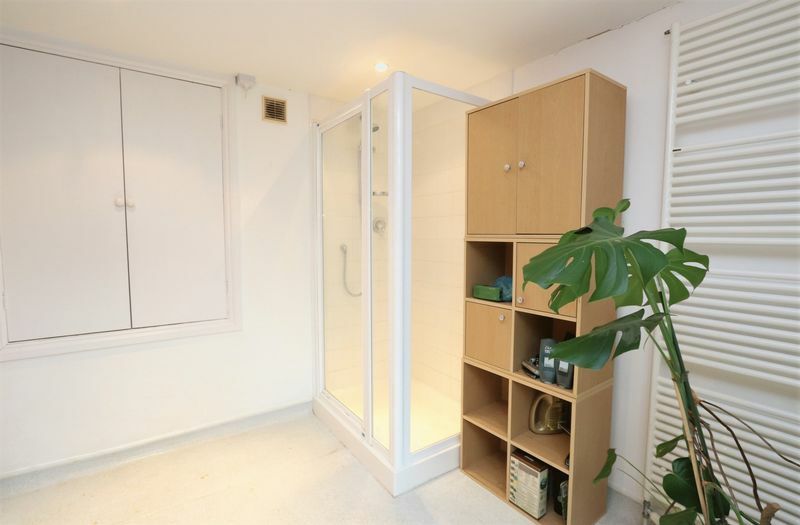 Finally, on this floor there is a wet room with shower cubicle and modern Tylo sauna accessed from the rear patio. 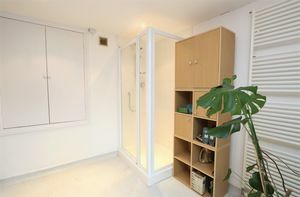 There is also a large storage area with light and meters. 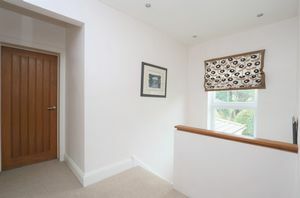 Upstairs, the sense of light and space continues with four double bedrooms and single room/study. 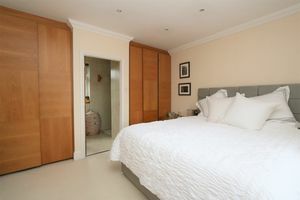 The master bedroom is fitted with Falcon recessed wardrobes and a smart ensuite shower room with contemporary hand basin, WC and large, glass panelled shower cubicle. 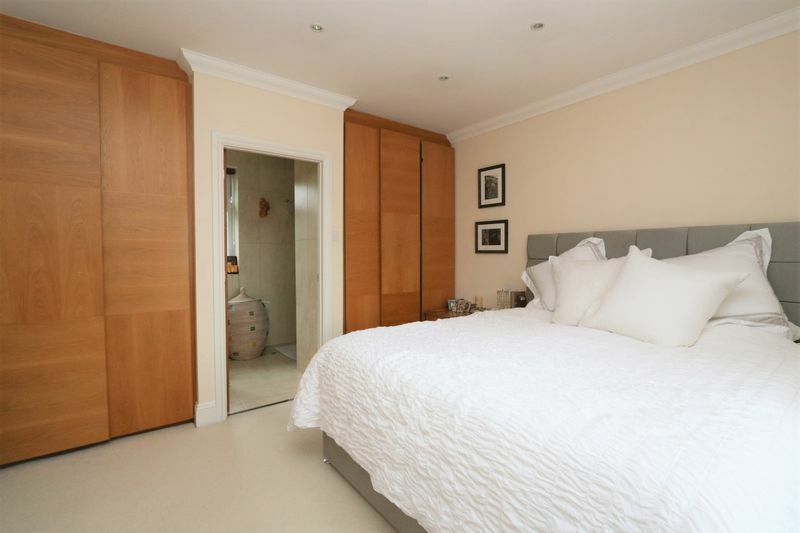 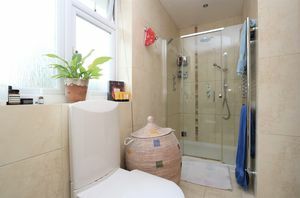 Opposite, the guest bedroom is another double with additional smart shower room. 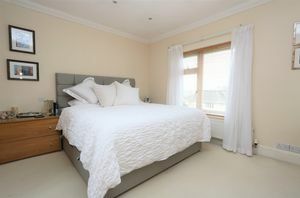 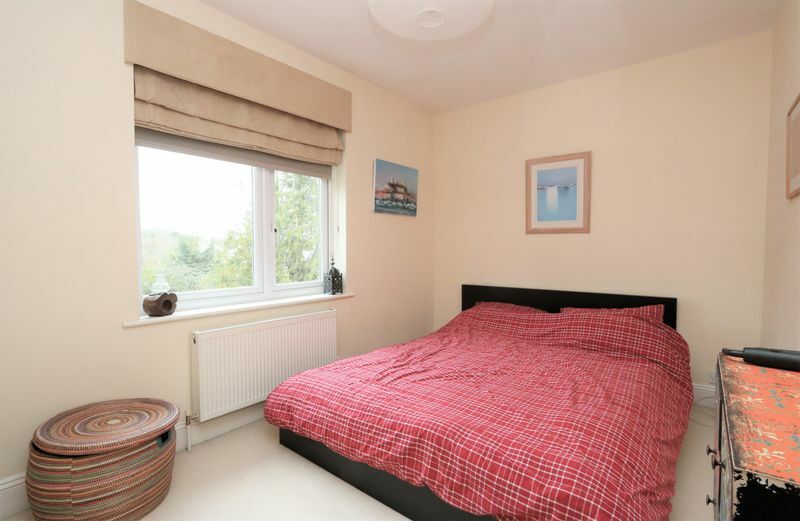 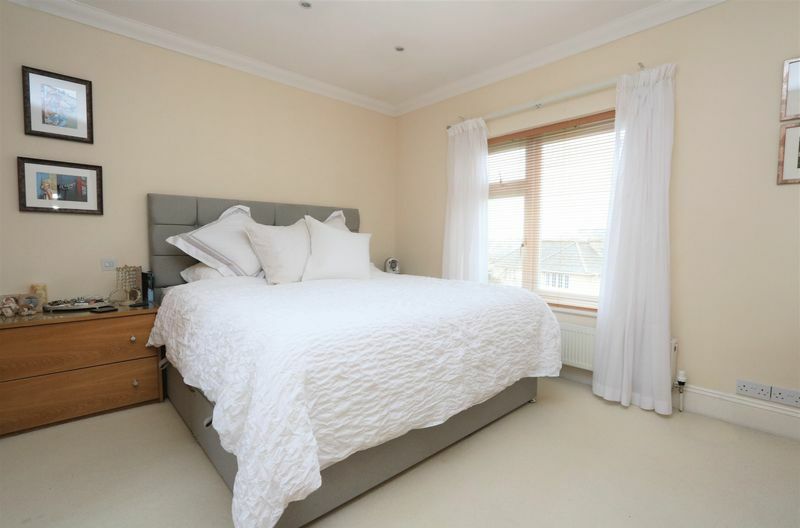 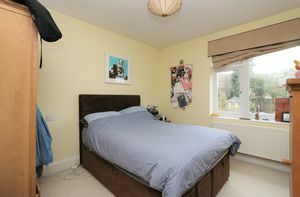 Bedroom three is a large and well presented front double with bay window, whilst the fourth bedroom is a smaller double room with fitted wardrobes and views over the garden. 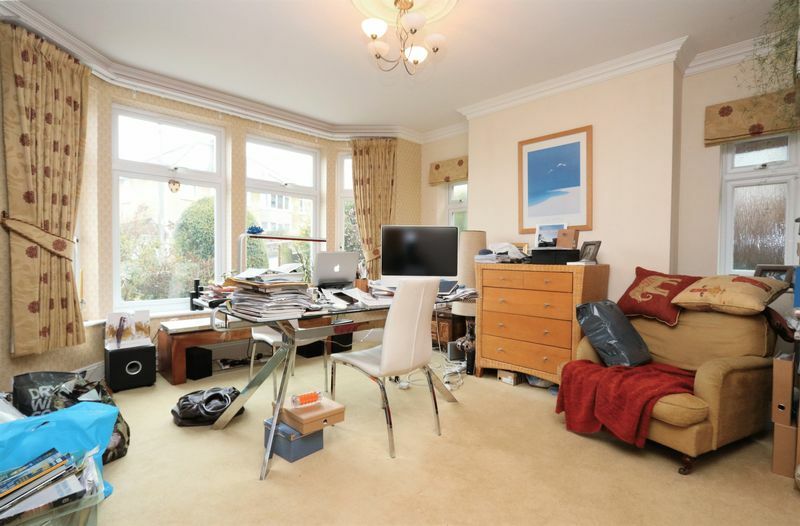 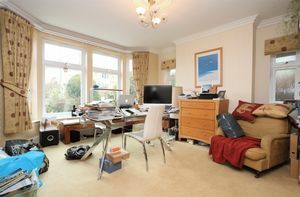 The study room could accommodate a single bed or cot but is most ideal perhaps as a home office room. 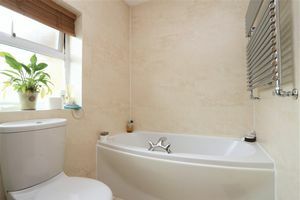 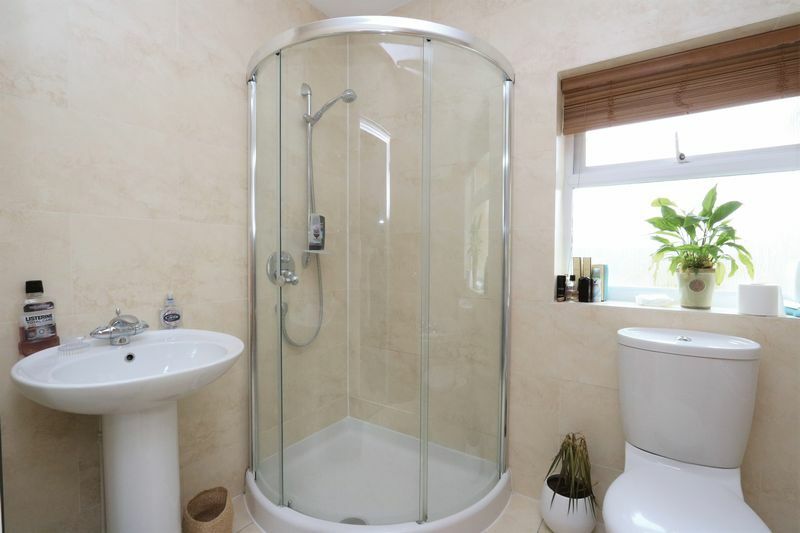 The family bathroom has limestone tiling, and modern fittings including a separate curved glass shower cubicle. 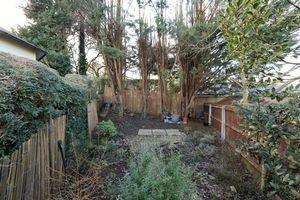 Externally to the front, the garden is mainly shingled with a selection of shrubs and bushes. 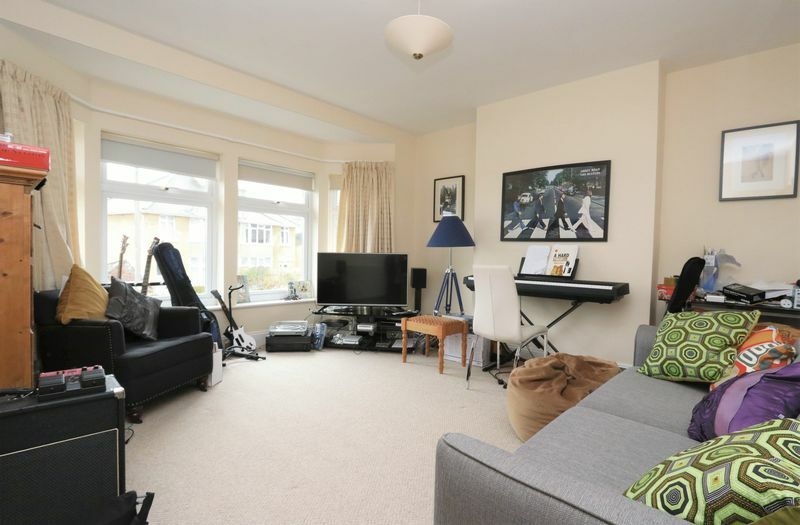 There is excellent brick-blocked parking for at least 3 vehicles and a broad garage which houses the central heating system, power and light. 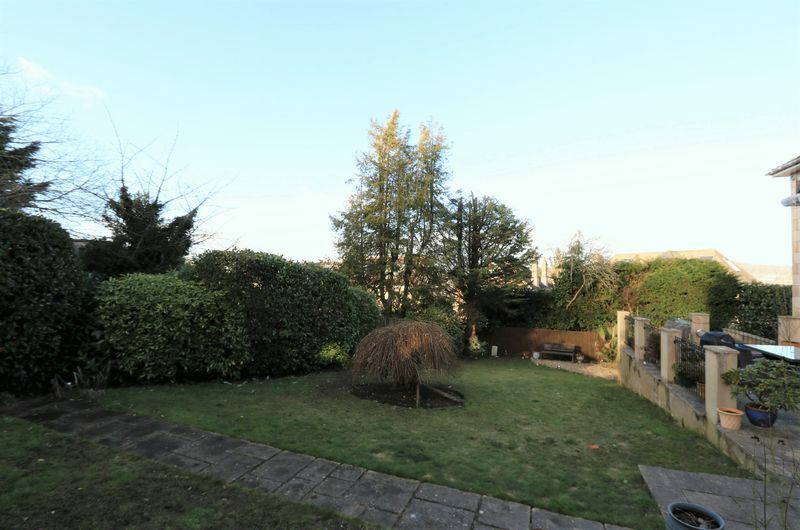 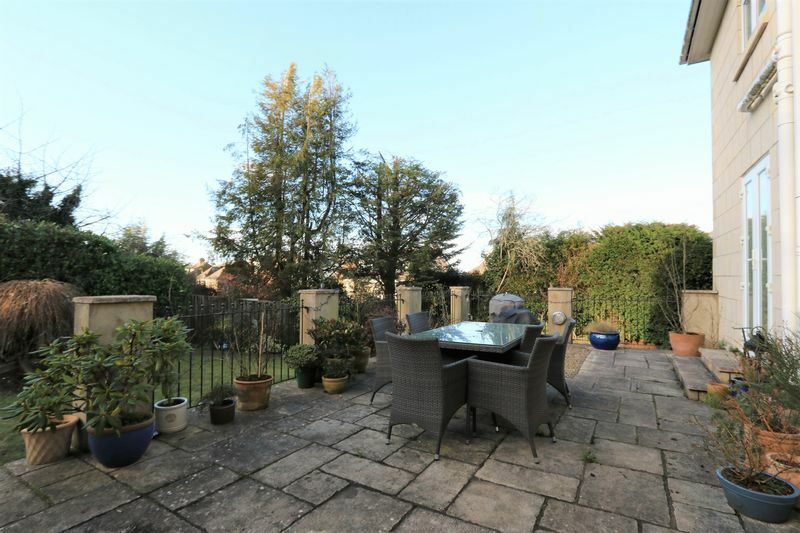 The rear garden is of a good size and comprises a large patio (with wrought iron railings) which overlooks a lawned area leading down to a gated access to the front of the property. There is an additional area to the rear of the garden which could be utilised as a vegetable plot. 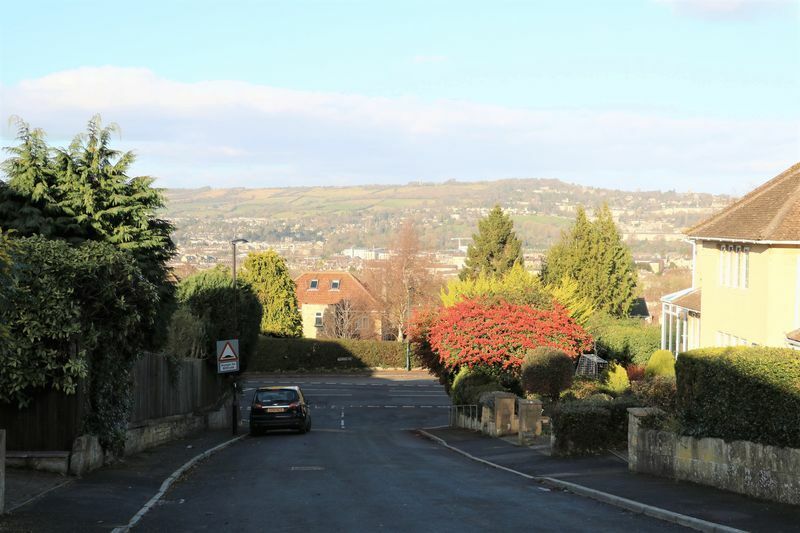 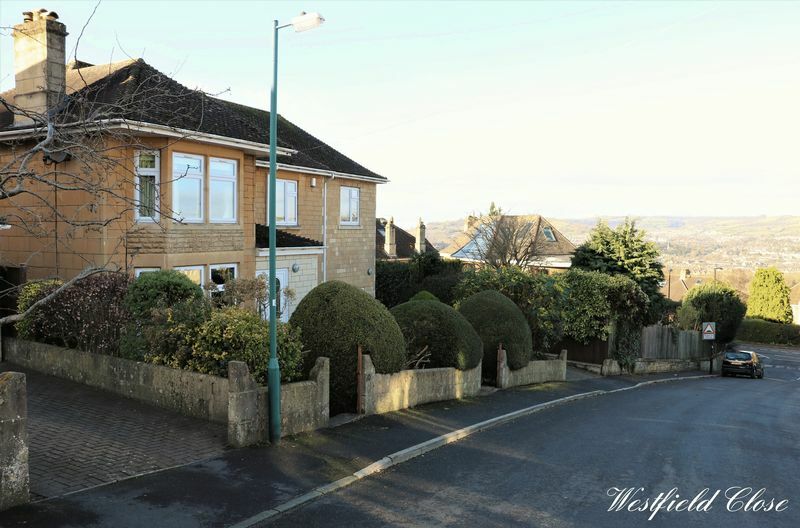 Just off of Englishcombe Lane this is an ideal location for those who work in the city of Bath or are looking to commute to Bristol or London. 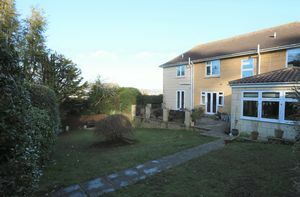 Both Bath Spa and Oldfield Park train stations are within walking distance from the property. 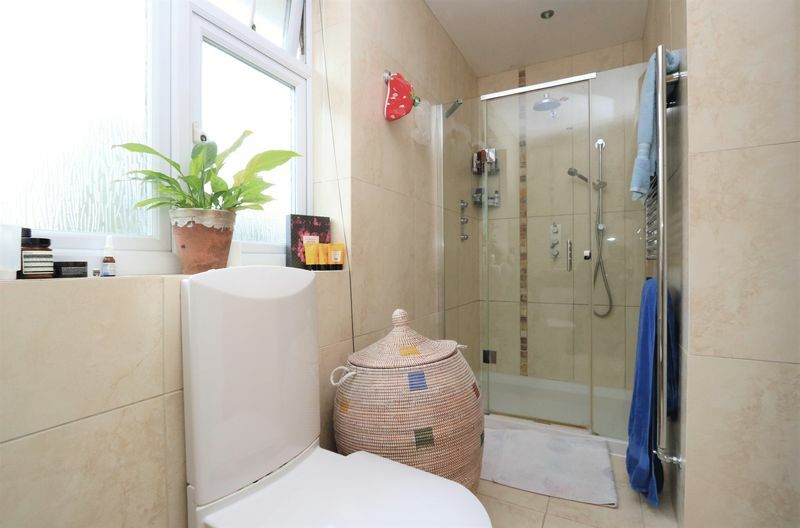 Locally there is an abundance of amenities providing everything that one might need. Bear Flat provides cafes, restaurant, barbers, florist, Co-Op, newsagents, pharmacy, deli, wine merchant and public house. In addition the delightful nearby Moorland road hosts a plethora of shops, supermarket and renowned family butcher. Recreationally there is Alexandra Park, with quite possibly the best views over the city, Entry Hill golf club and Baskervilles gymnastic centre. 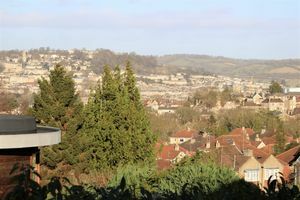 Local schools include Beechen Cliff, Ralph Allen, Hayesfield Girls school, Moorlands and Widcombe Infant and Junior schools. 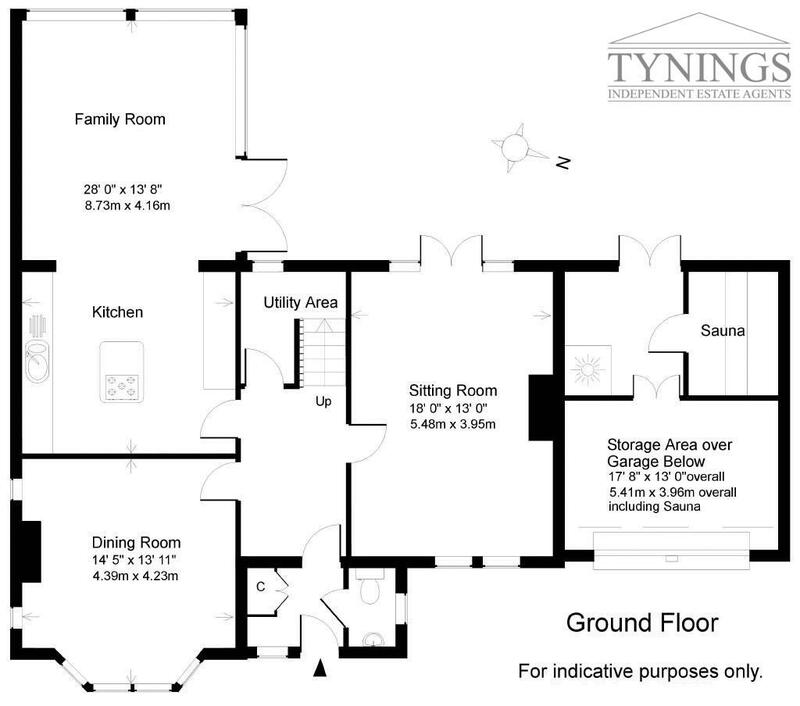 TYNINGS Letting & Property Management, their clients and any joint agents give notice that: They assume no responsibility for any statement that may be made in these particulars. These particulars do not form part of any offer or contract and must not be relied upon as statements or representations of fact. 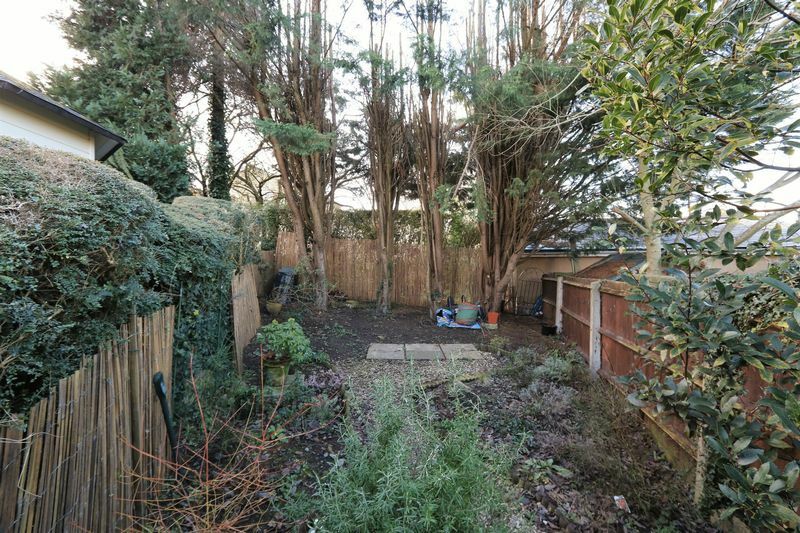 Any areas, measurements or distances are approximate. 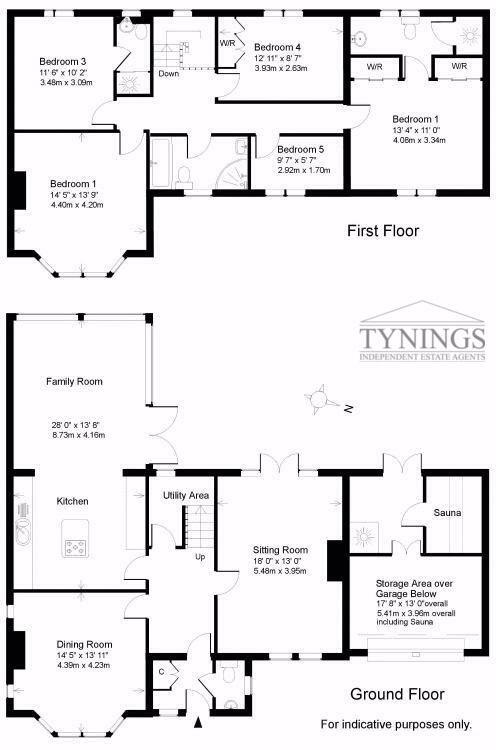 The text, photographs and plans are for guidance only and are not necessarily comprehensive. It should not be assumed that the property has all necessary planning; building regulation or other consents and TYNINGS have not tested any services, equipment or facilities. 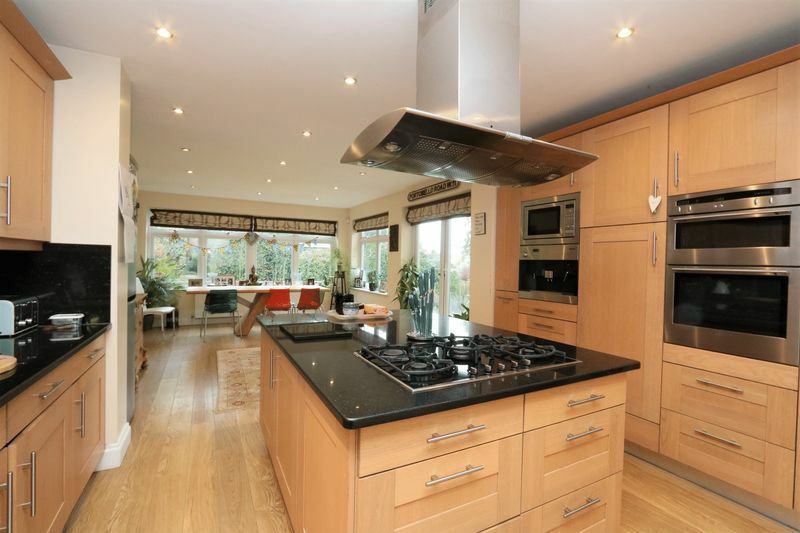 Purchasers must satisfy themselves by inspection or otherwise.